We are the leading manufacturer and supplier of a wide range of Jaw Plates that are widely appreciated for salient features like high performance, high tensile strength, reliability and durability. We do complete quality and performance measures of these Jaw Plates before delivering to our valuable clients in several production industries. 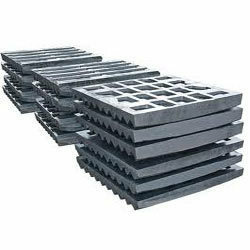 Jaw Plates We are steadily making our way to the platform of success by offering a superior range of Jaw Plates. Offered steel casting product is praised by our clients for a feature like a durability, optimum finish, high strength, excellent tolerance level, accurate dimensions and precise design. These plates are highly demanded in engineering. We offer a wide range of engineering items, steel castings for ash handling ore mills, Metal Plates core miles, mining, earth moving, cement plant. Jaws & Cheeks offered by us function as crusher spare parts and find wide demand in different industry sectors like steel, cement, sugar and other industries. Here, our team of experienced engineers, technicians and quality checkers make best use of available facilities so as to deliver excellent quality components/spare parts for crushing machines. 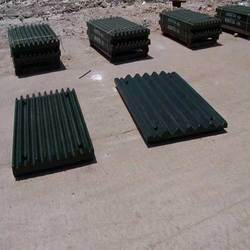 These are also engineered to precision and come with features like sturdy construction, corrosion attrition finish, application specific designs and high dimensional accuracy. Extreme quality Conveyors Plants that we offer is widely demanded in several production industries. These are widely demanded in various parts of the world. We follow International quality standards in our complete range of products. 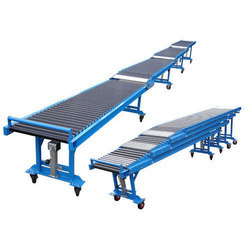 We do standard quality of packaging of these Conveyors Accessories as to deliver safely at the client’s end. 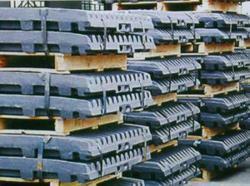 We offer a meticulous range of Steel Castings. Our procuring agents source optimum quality steel for manufacturing these castings. 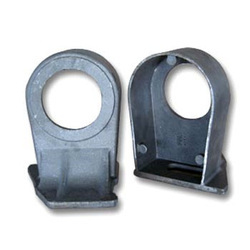 These castings are applicable in automobiles, construction and engineering industries. Apart from the standard range, we also offer customized range in accordance with individual requirements. 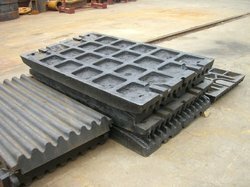 Engaged in manufacturing a wide array of industrial plates, we are engaged in offering Jaw Crusher plates which are helpful in grinding limestones, coal, granite stones and other related industries. Our jaw crushers are used to break these stones into fine pieces. Our products are corrosion resistance, high strength and durable. The unmatched quality of our products has made us a leader in supplying these products. 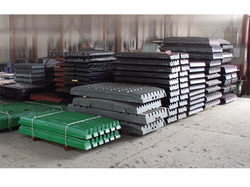 Our customers can avail from us an excellent quality range of Manganese Jaw Plates. These Manganese Jaw Plates are available in various sizes and specifications. Our Manganese Jaw Plates can be customized as per our customer's specifications and it can be availed at the most reasonable price. 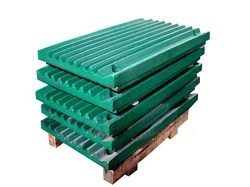 Our customers can avail from us an excellent quality range of Manganese Jaw Plates. 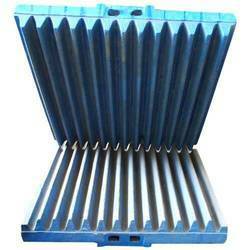 These Manganese Jaw Plates are available in various sizes and specifications. Our Manganese Jaw Plates can be customized as per our customer's specifications and it can be availed at most reasonable price. We are one of the leading manufacturer, exporter and suppliers an ample array of Industrial Jaw Plates to the valued customers. All our products are highly required in the stone crusher industries. These are designed and made by the expert professionals and checked on different guidelines by the quality inspectors to assure their flawlessness.